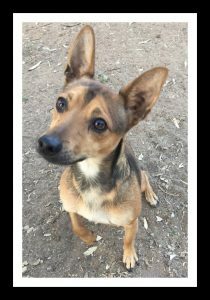 Eddie is a sweet, loving and playful little boy that is good with other dogs and children. He is crate trained and working on potty and leash training. He is neutered, micro chipped, dewormed and current on vaccines. We are a small, 501c3 non-profit rescue organization, dedicated to placing homeless animals into loving, caring, "forever" homes. Please check out our "About" page to learn more. 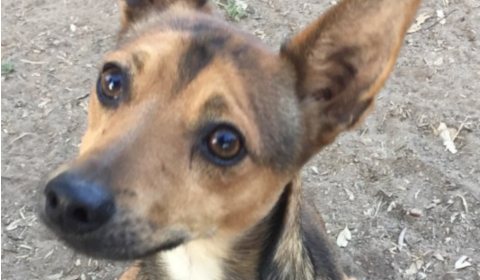 Interested in meeting this sweet animal? Learn more about how to adopt a pet. Designed With Love by Jazmin.